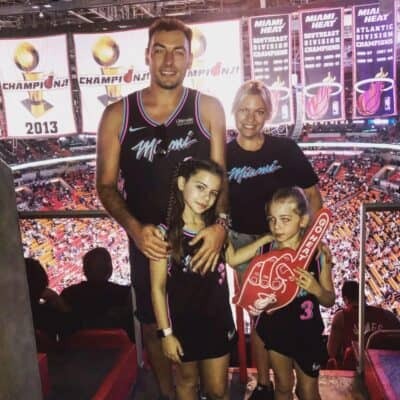 Following five, yes FIVE rounds of treatment, over a nine year period, Antony and his family, fiancé Helen and daughters Scarlett (10) and Sofia (6) were rocked at the start of 2019 when, following a number of symptoms, Antony was told that not only had the tumour grown, but was very aggressive and had increased in grading to a high grade cancerous tumour. This Wednesday night, at Heritage Park, Auckland unites to try help Antony and his family towards the £30k target he requires for treatment, something he has recently just begun at the Budwig Cancer Centre, Malaga, Spain. Pushed by close family friend, Darryl Hall, himself an amateur footballer-turned-boxer who has turned out for many a north-east side, he’s turned to his footballing family to help. Bishop Auckland and West Auckland are delighted that we will be holding a bucket collection at the Auckland Derby this week. “Antony is a really good friend, a genuine, down-to-earth lad and that’s why I wanted to do something,” began Darryl. “I’ve been mates with his brother for some time and in turn known Antony for the past five-six years now. “With this though, he can’t get treatment in the UK so has had to go to Spain for it; I’ve not wanted to ask questions so I’ve just been doing what I can to help. 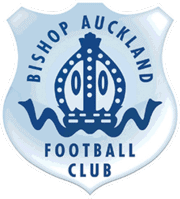 A spokesperson for BAFC added: “We are pleased to help such a good cause and we were only too willing to grant West Auckland’s request to have a collection at our upcoming derby match. Also visit the WEBSITE for further information.